Grainful has reformulated its frozen entrées by incorporating a new gluten-free grain blend of whole oats, quinoa and sorghum and layering on more vegetables, proteins, and sauces. Grainful also transitioned to using a bowl in the packaging. They come in eight varieties, including Tuscan Bean & Kale, Unstuffed Pepper, Vegetarian Chili and Porcini Mushroom Chicken. The revamped products have already started hitting shelves at leading retailers across the nation including Wegmans, ShopRite, Safeway, HEB, Giant Eagle and Whole Foods. The entrées will also be available for purchase online on the Grainful online store and at Amazon.com this month. Nona Lim’s new instant noodle bowls come in three non-GMO, gluten-free varieties: Thai Coconut Lime, Chicken Pho and a vegan Green Curry. Each 14.5-ounce bowl is cold-shipped for freshness and sold in the refrigerated aisle for a suggested retail price of $6.99. Kidfresh will introduce its first gluten-free product, a new White Mac 'n Cheese, later this spring. Kidfresh offers a line of children's favorites enriched with hidden vegetables and without any artificial flavors, colors, or preservatives. The line of frozen meals is nationally distributed and available in over 10,000 stores. Truly Spiked & Sparkling has debuted its newest gluten-free alcoholic sparkling water: Truly Wild Berry, with a hint of natural juiciness and sweetness from California strawberries, raspberries and Marion blackberries. 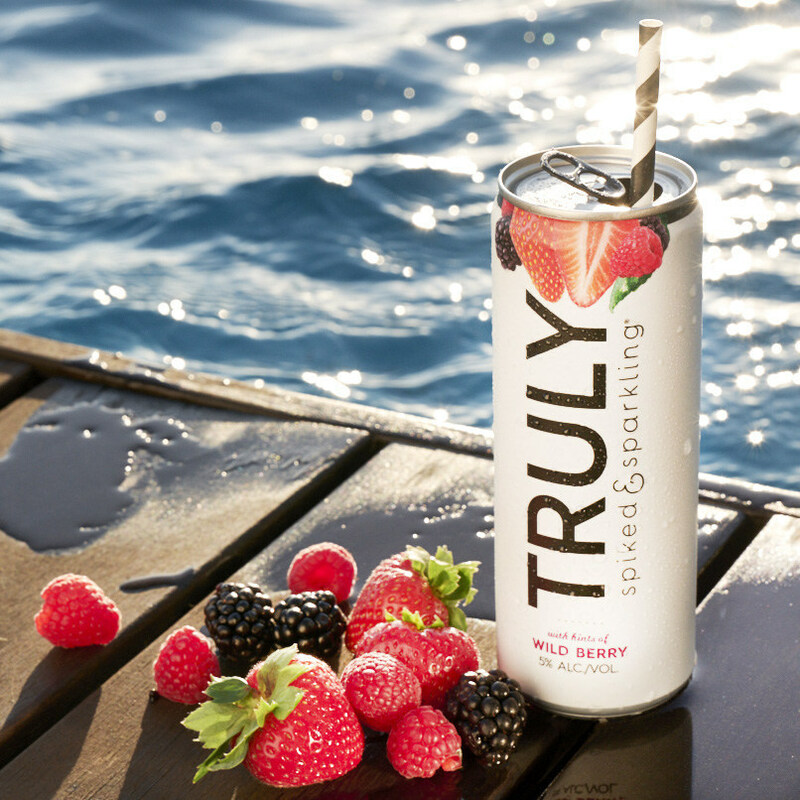 Truly Wild Berry will be sold in six-packs and featured in a new Berry Variety Pack with two other exclusive flavors, Blueberry & Acai and Raspberry & Lime, along with Pomegranate. Locally, Bridget's Steakhouse in Ambler (8 W. Butler Pike, 267-465-2000) notes gluten-free options on its dinner menu, as does the refreshed Bar 1929 at Woodcrest Country Club in Cherry Hill (300 E. Evesham Rd., 856-439-4300). Not only is the all-gluten-free Real Food Eatery planning to open a second Center City location this spring at 1700 Market St., one in the Fairmount section (4040 City Ave.) is coming soon. Chickie's & Pete's opened its newest sports bar this week in Marlton (25 Rt. 73 S., 856-452-5126). The bone-in wings and Crabfries are gluten free, prepared in separate fryers from breaded items. Pasta Pomodoro, the longtime gluten-free-friendly Italian restaurant in Voorhees, has lost its lease. Elsewhere, the Rittenhouse Square outpost of grilled-cheese and shake purveyor MilkHouse has closed, but it's business as usual at the Suburban Station and 30th Street Station locations.